5. A sequel! 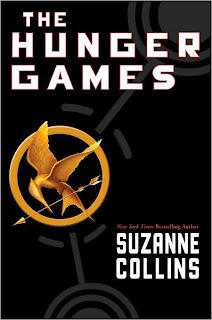 I did NOT want this book to end, and was extraordinarily pleased to discover that the sequel, Catching Fire, starts up right where Hunger Games leaves off, so I had more story immediately. Yay!